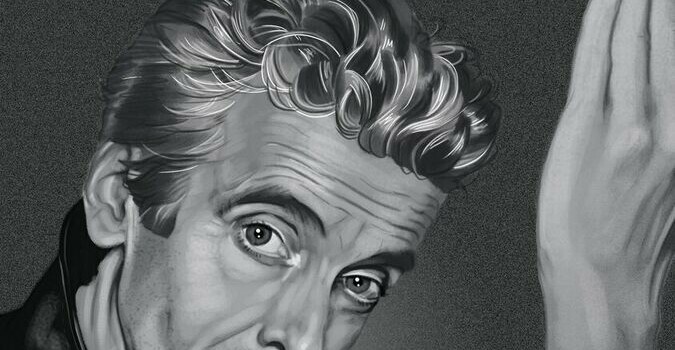 Titan Comics has revealed some rather cool music-themed covers for the upcoming Twelth Doctor Adventures Year Two #3. Titan Books have been kind enough to provide Shelf Abuse with a copy of the recently released Steed and Mrs Peel: A Very Civil Armageddon TPB to give away. 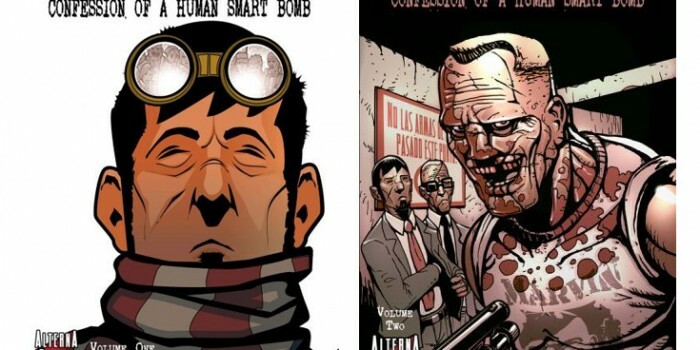 The guys at Alterna Comics have launched a Kickstarter appeal to help promote a short film adaptation of Jeff McComsey’s graphic novel series American Terror: Confession of a Human Smart Bomb.